Following the publication of my book last April I became very slightly famous for approximately five minutes. During that time I was asked to do several radio, podcast and video interviews with entities both large and small. Mostly I declined as my general philosophy is to avoid the limelight, but in the end I decided to do interviews with two US-based podcasters. Here’s the first one, which was recorded in two parts. This podcast is hosted by Dr Dividend and DGI Guy (DGI = Dividend Growth Investing), who are both contributors on Seeking Alpha. I’ve had an agreement with Seeking Alpha for a few years where they re-distribute some of my articles, and that’s how the Dividend Health Check Up guys became aware of my existence. The interview was conducted at the tail end of April, although most of the content is not time-dependent. 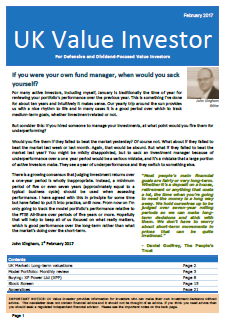 Who are you and how did you get into investing? Was there a dot.com boom and bust in the FTSE 100 as there was in the S&P500? Are you personally glad that the UK is not involved with the Euro currency? Are you normal in terms of UK citizens taking control of their investments? Do a majority of UK companies still provide a pension? What are some of the metrics that you have developed and use today? Is there a UK equivalent of the US Dividend Aristocrats? What are some of the websites you use to research companies? Are there any stocks that look interesting to you (i.e. in April when this was recorded)? Is the uneven nature of UK dividend payments a problem when using dividends for income? Is it common for UK companies to have a progressive dividend policy? If the player above isn’t working you can go directly to the podcast page here. Part 2 was published a week after Part 1 and is essentially a continuation of the same interview. Do you limit how much of your portfolio is invested an a single industry or stock? Do you adjust position sizes based on the amount of income they’re generating? If you could build your portfolio over again, what specifically would you do differently? Would you sell a stock within a month or two if its metrics turned really horrible? If you saw some great buying opportunities during one of your “sell months” would you still sell rather than buy? Howard talks about falling oil prices and oil stocks being cheap to buy, so as an example of a sell in that situation I mention Cranswick (a sausage manufacturer), which I sold after the share price went up partly because oil price falls mean cheaper fuel for tractors and cheaper fertiliser for pig feed (and therefore lower expenses and higher profits for Cranswick). How much do you pay per trade? What is your specific goal with your portfolio? Do you have a recent example of an investment mistake? 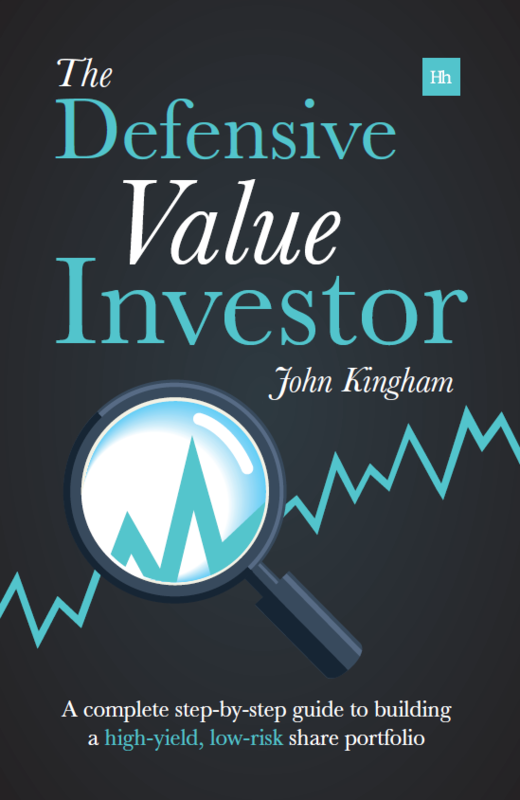 What is your favourite investment book and leisure book? What do you do to stay healthy, both mentally and physically? Thanks. Not sure how many more of these I’ll be doing though; I find it much easier to write than to talk in a live interview! I thought you came over well, you didn’t talk down to the audience.